The new Eisbar Starsky winter hat will keep you warm even in the coldest and most harsh weather, thanks to a high quality knitwear. 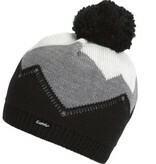 The cap is made of Merino wool and acrylic material. 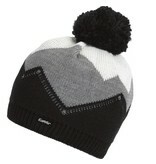 Fleece lining give this irresistible three-color cap an unrivaled adherence. 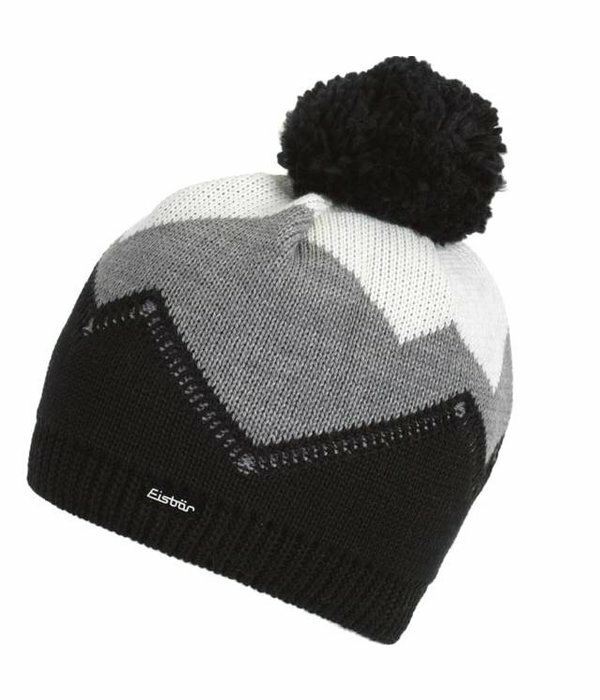 Winter Eisbar Star hat is handmade in Austria from high quality, comfortable and warm Merino wool. Inner lining is 100% polyester fleece. The stylish ski cap from the EISBÄR workshop will not leave you in the cold even on the coldest days.